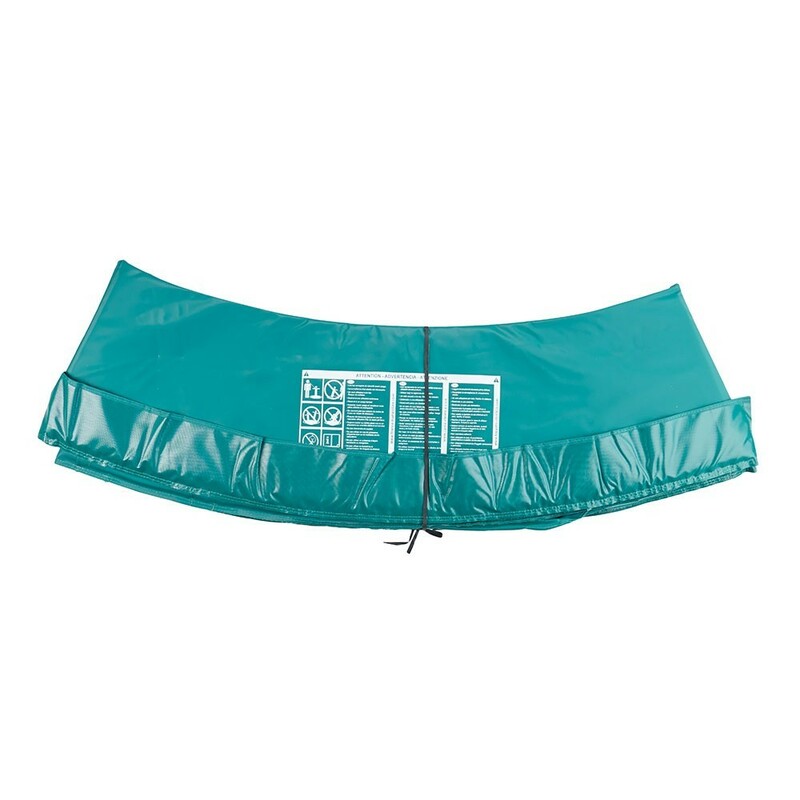 The frame pad is the essential component for maximum safety on your trampoline. 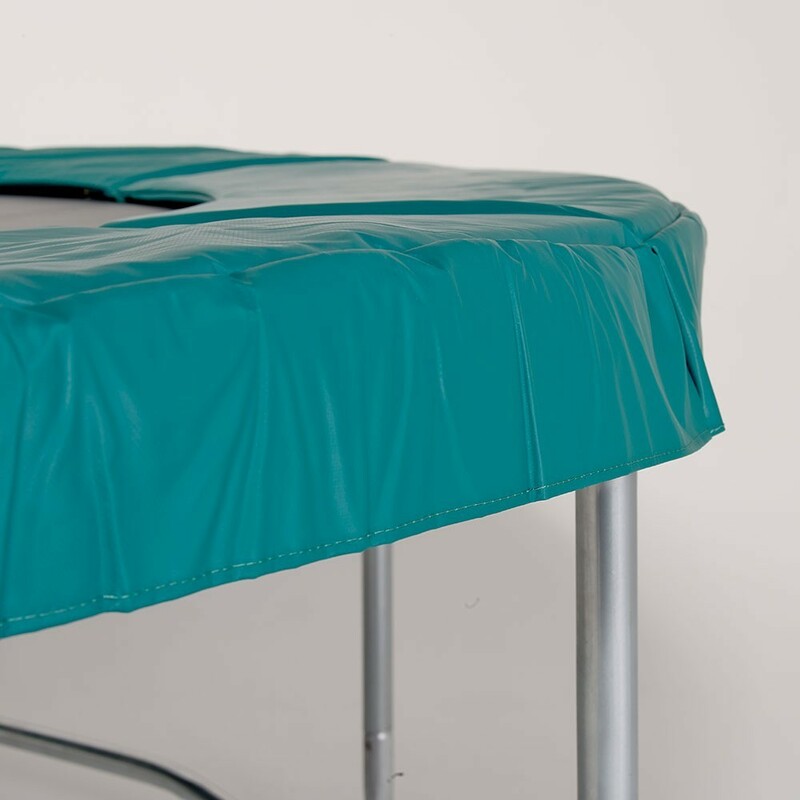 It protects users from the springs if they fall of the jumping mat. 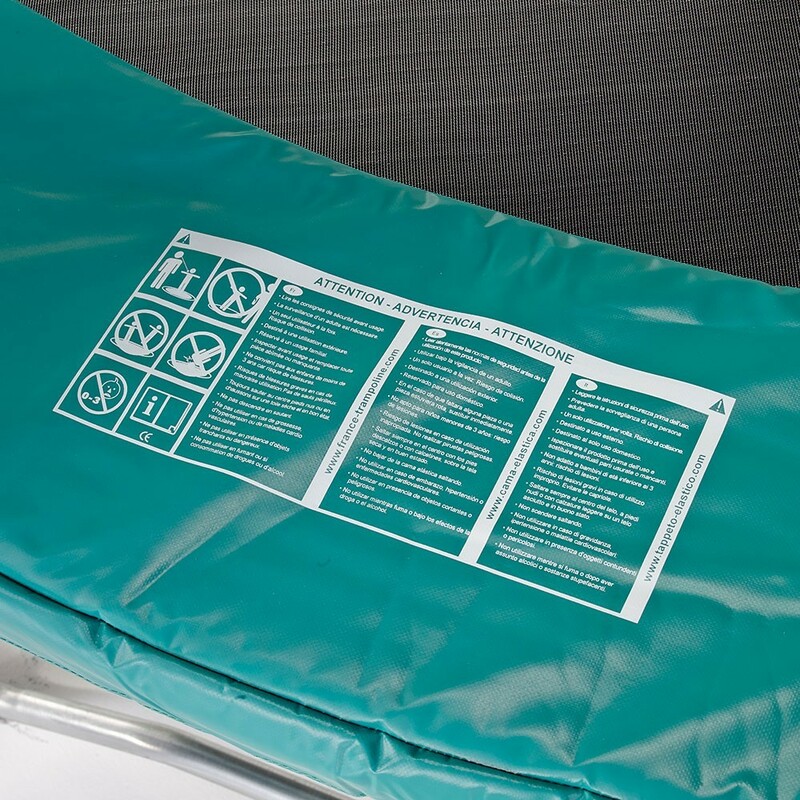 If your frame pad no longer ensures your safety, your should not hesitate to replace it. 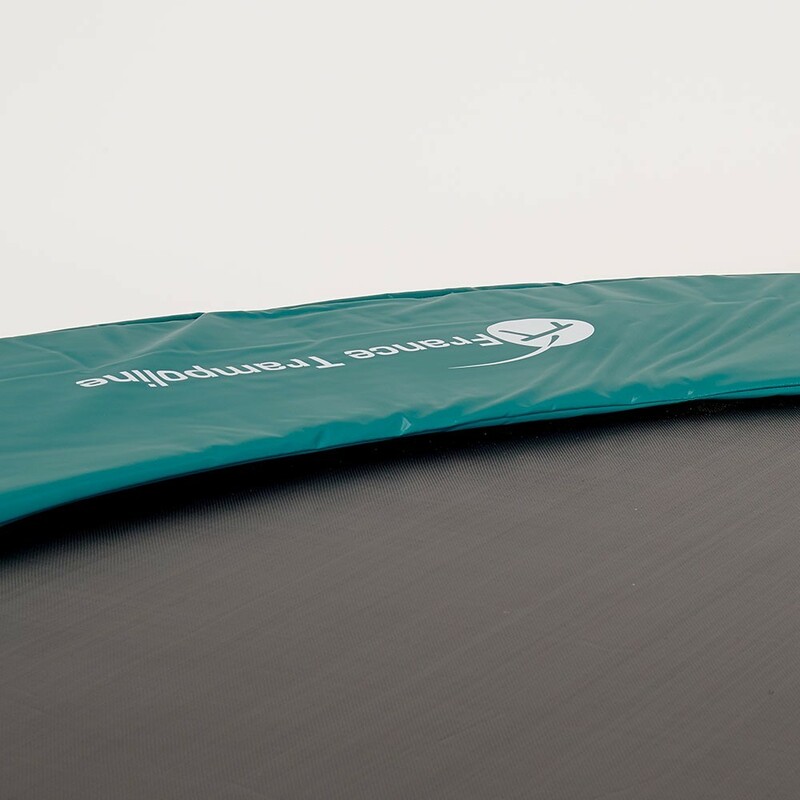 - This frame pad is adapted to trampolines of 2.44 m in diameter whatever the brand. The springs should be no longer than 180 mm in length. 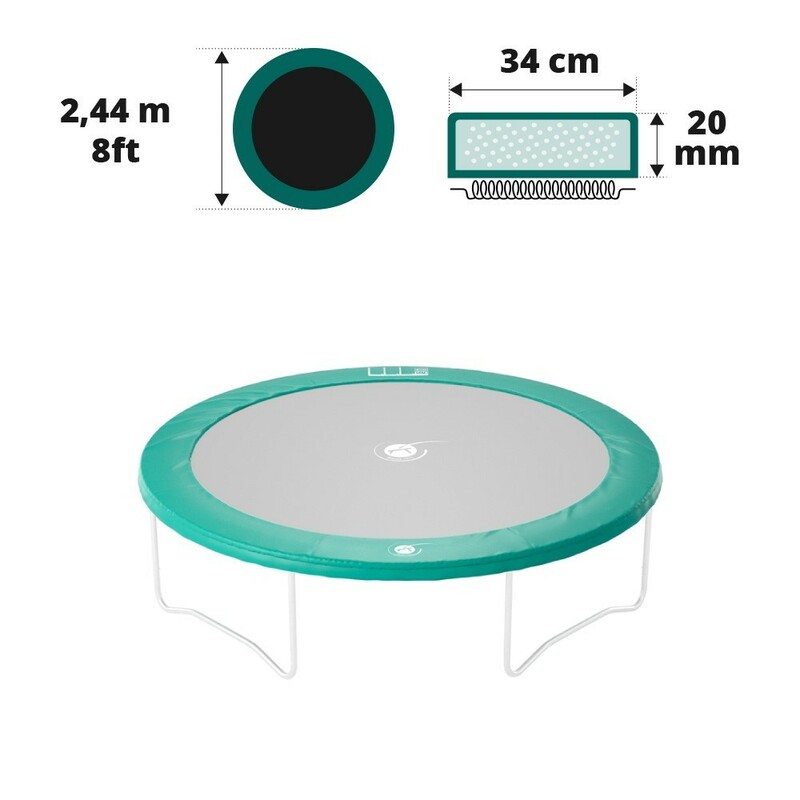 To measure your trampoline precisely, measure it from edge to edge.